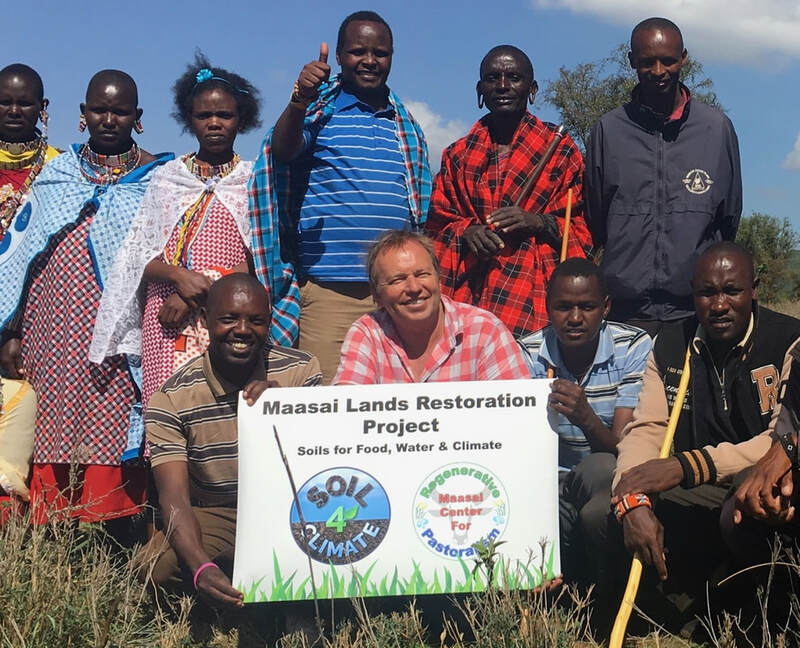 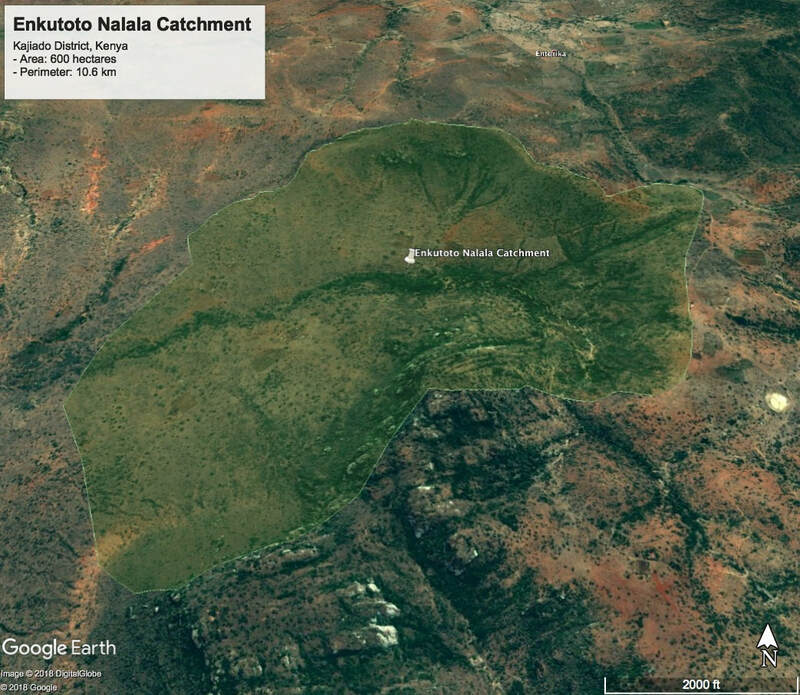 Maasai Lands Project - Soil4Climate Inc. 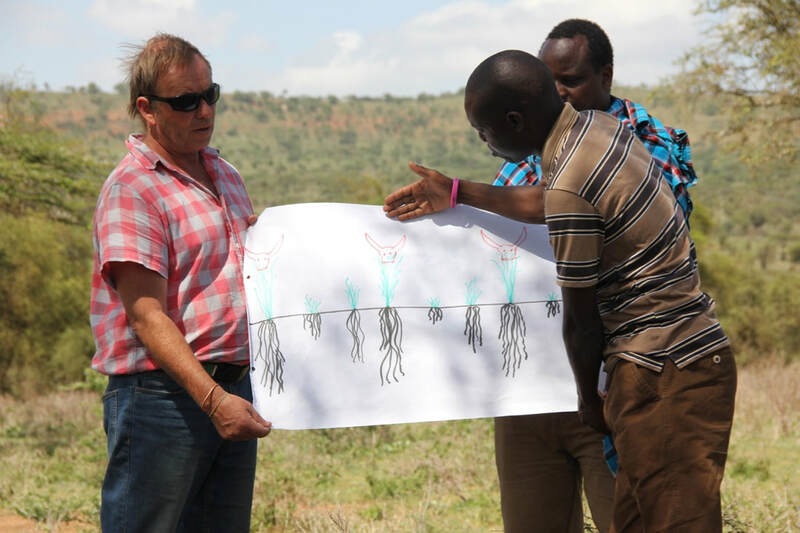 The Maasai Center for Regenerative Pastoralism, a Kenya-based nonprofit, works with Maasai pastoralists to implement regenerative land management practices. 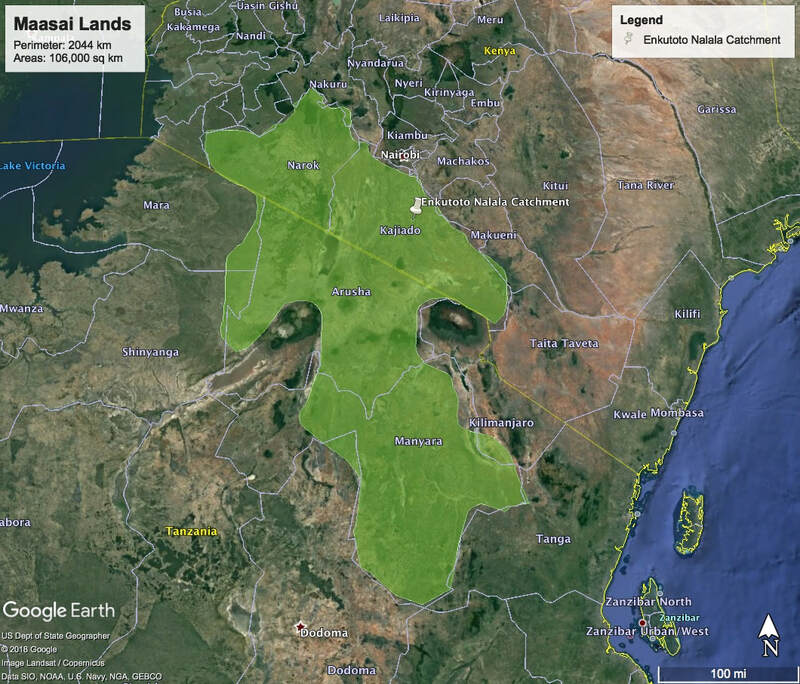 The Mara Training Center, in the northern Mara region of Kenya, is a Savory Institute Hub working to enhance the area’s plant and animal life, and increase its economic viability. 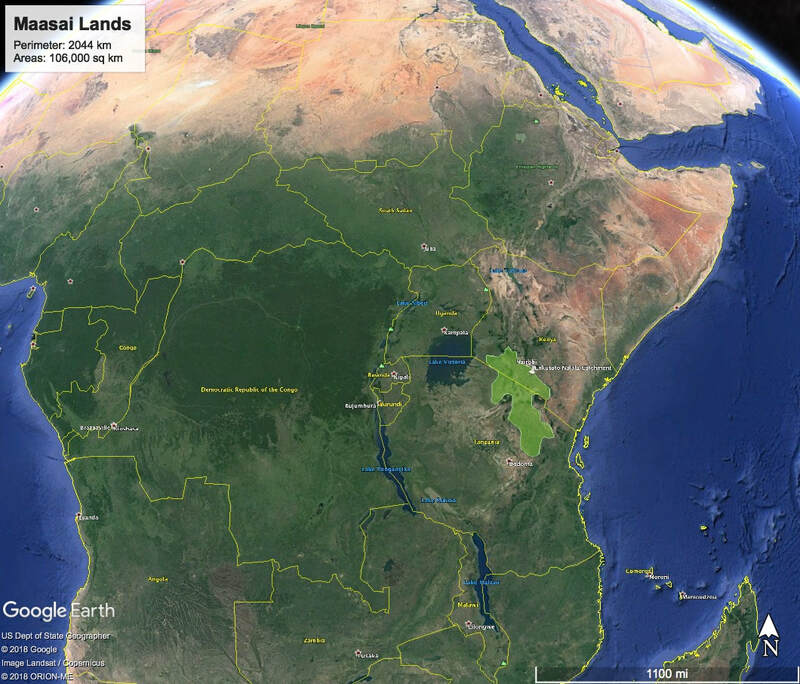 The University of Nairobi Department of LARMAT offers degrees in range management and provides research activities in support of sustainable rangeland management and pastoralism. 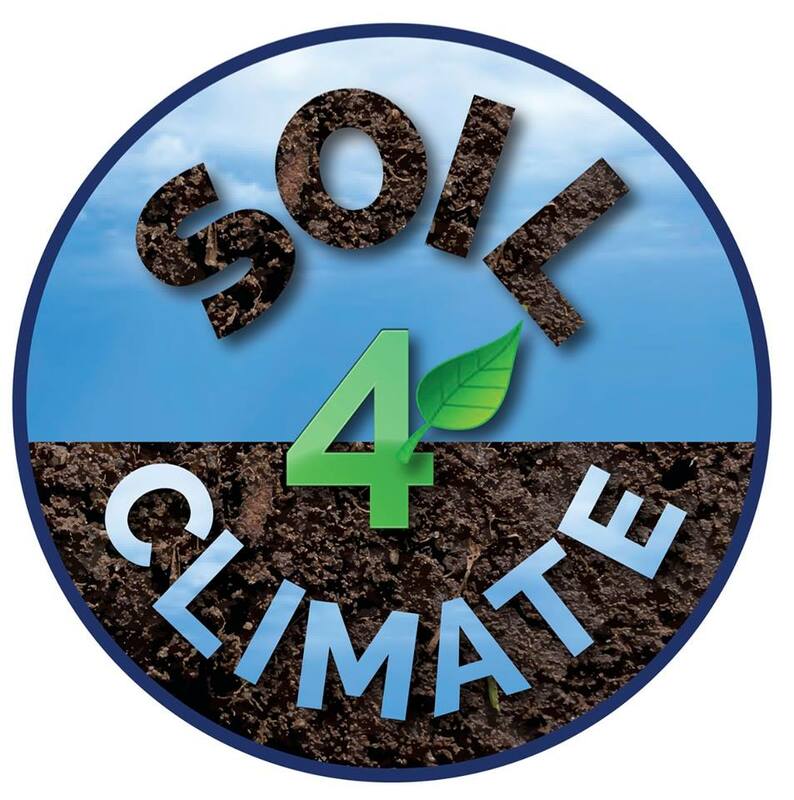 The United Nations Food and Agriculture Organization has designated December 5th as World Soil Day.